Whether it's the monster in the closet or the fear that arises from new social situations, school, or sports, anxiety can be especially challenging and maddening for children. And since anxiety has a mind of its own, logic and reassurance often fail, leaving parents increasingly frustrated about how to help. 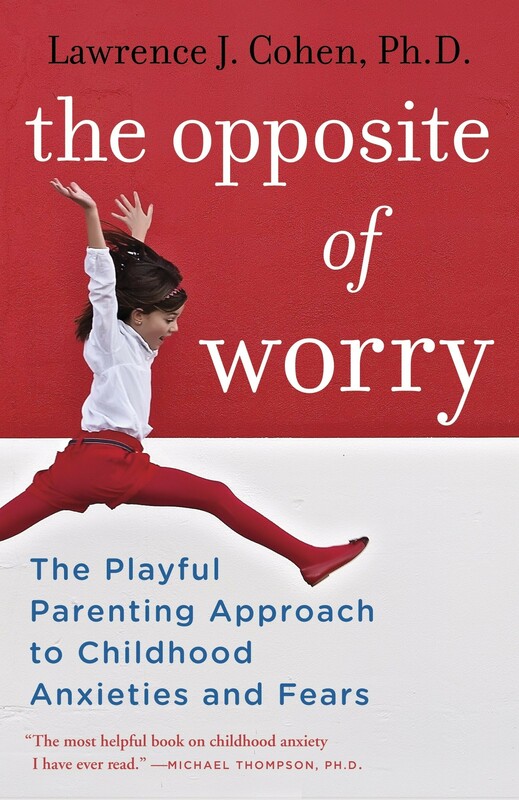 Now Lawrence J. Cohen, Ph.D., the author of Playful Parenting, offers simple, effective strategies that build connection through fun, play, and empathy. 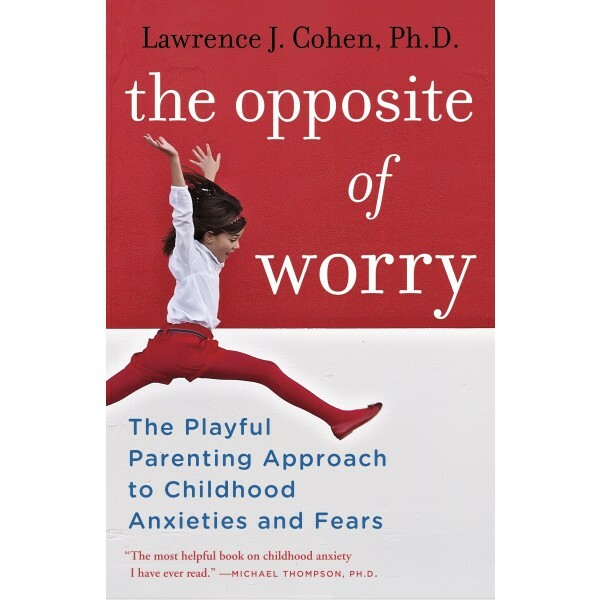 Dr. Cohen helps parents and children experience the opposite of worry, anxiety, and fear and embrace connection, trust, and joy.